Headphonesty is a digital magazine dedicated to high-fidelity headphone audio culture. Outside of designing and building a few heapdhone amps, I’m personally a regular high fidelity headphone user, especially now that I have a toddler in the house. 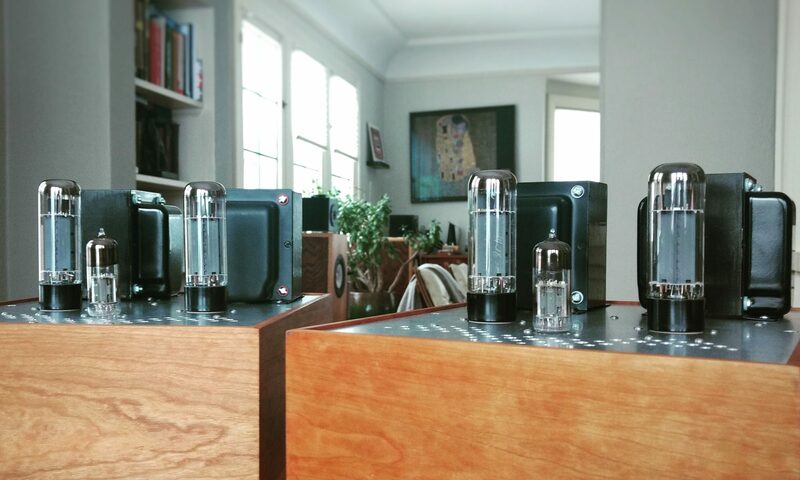 I recently connected with the chief editor at Headphonesty on Reddit and agreed to lend a hand with an article on headphone and amplifier impedance. Unlike speakers, which are really rated at 4 or 8 ohms 99% of the time, headphones have a wide spectrum of impedance ratings. From 16 ohm in-ear-monitors to 100k+ ohm electrostatic headphones, matching sources and loads is a confusing aspect to the hobby that’s often done through trial and error or hearsay. This article written by Trav Wilson and edited by yours truly seeks to explain some of the concepts in an easy-to-read headphone-centric way. Read Headphone Impedance Demystified on Headphonesty here!